I informed you that Nokia is working on Windows Phone 7 powered device and I also told you about Nokia Sea Ray , Nokia Ace and Nokia Sabre. Now it’s time to be clearer so I have specs of these three Windows Phone 7 running smartphones. 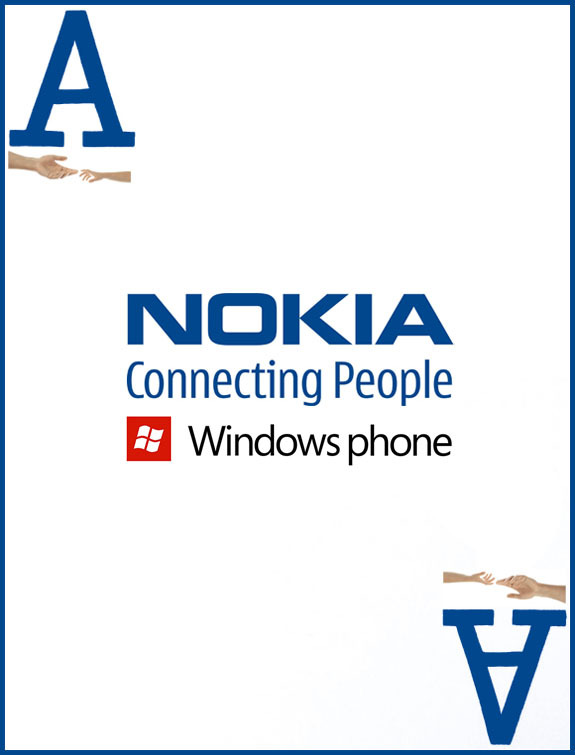 Before I start highlight these specs , I would like to inform you that Nokia World (October 26-27) is not so far so it is quite certain that Finland based Company will launch Windows Phone 7 Nokia devices there. Nokia Ace is the most attractive Windows Phone 7 smartphone as it is equipped with some more interesting specs as compared to Sabre and Sea Ray. According to recent leak, this smartphone will be designed with a 4.3″ ClearBlack AMOLED while it will get its processing power from a 1.4GHz CPU that is complemented with a 16GB of internal storage. Ace Windows Phone 7 Nokia Smartphone will pack with an 8MP autofocus camera with Carl Zeiss-certified lens. For connectivity it will bring HSPA+ connectivity and for power it will have an 1800 mAh battery. One thing that is not sure at this moment is the operating system version of Nokia Ace. It may run on Windows Phone 7.5 Mango or may be on a newer version of Microsoft Mobile OS. Nokia Sea Ray got the middle position because it has less-interesting specs as compared to Ace yet more interesting that that of Sabre. This smartphone was in rumors from many months and now we have some clear specs detail of Sea Ray. It will design with a 3.7 inch ClearBlack AMOLED display in diagonal. It will have the same CPU and internal storage option that you get with Ace i.e. 1.4GHz processor and 16GB of storage. The ser will be able to capture some clear cut photos with the mean of Sea Ray’s 8MP Carl Zeiss camera. There is no detail kind of video recording capability will be provided by Sea Ray snapper to its user. However, it is quite sure that Sea ray will come with a 1540 mAh battery and will provide support to Microsoft Windows Phone 7.5 Mango. Nokia Sabre will run on Windows Phone 7.5 Mango operating system. One thing that may attractive for you is that it will come with interchangeable back covers so you will be able to change the covers based on your preference. Sabre will be featured with a 3.7 inch LCD display. There would be a 5MP auto-focus camera so you will be able to get some good photos through it. It will be powered by 1.4GHz CPU. It will come with an 8GB of Internal storage but don’t worry you will able to access 25GB of free cloud storage as it is a Windows Phone. As I told you before Nokia World is coming closer so it is possible that Nokia Windows Phone 7.5 smartphone will launch at this event. However, one thing is unclear, I don’t know whether Nokia will launch all three Windows Phone 7.5 running devices or we will see the launch of one or two. What do you think?